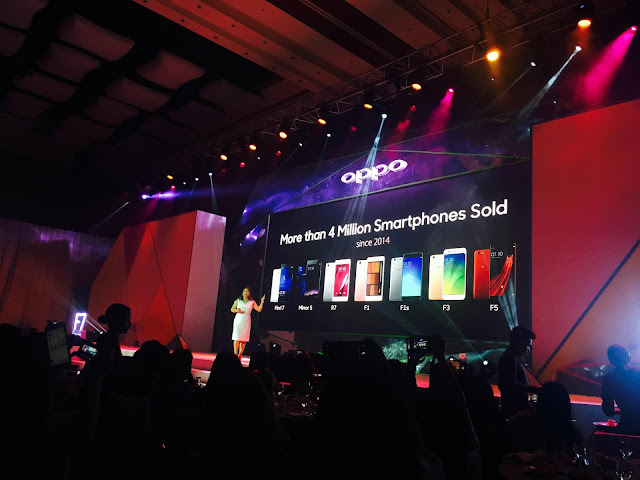 "Care to guess my favorite number?," says Jane Wan, Brand Manager for OPPO Philippines. "Of course it's the number 7!" 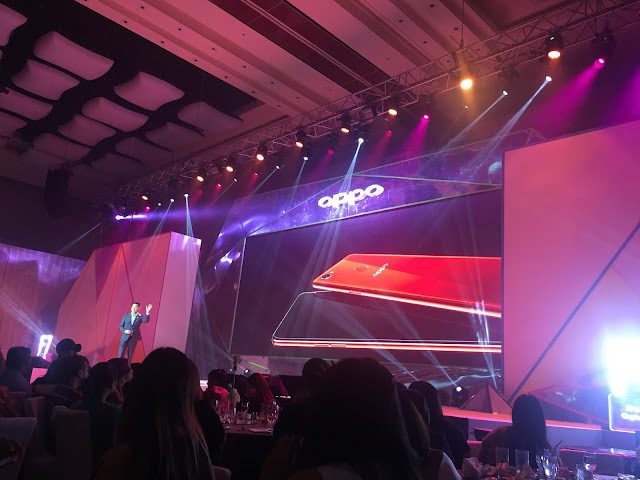 Looking back at the evolution of the selfie expert, it definitely evolved aesthetically and the specs keeps on improving also. 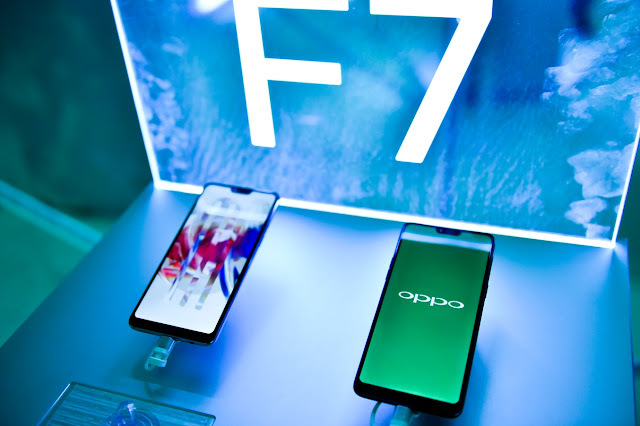 Really, with OPPO's latest F7 phone, there's no more need for you to bring your camera and laptop. Everything you need fits at the palm of your hand. 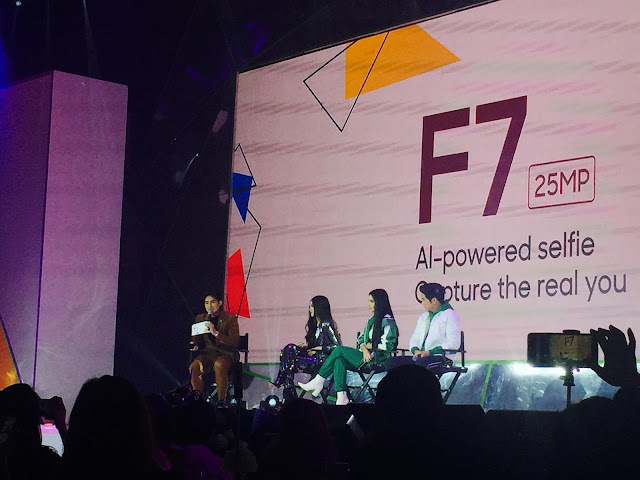 Media guests also got to mingle with social media influencers and selfie experts Robi Domingo, Janella Salvador, Joshua Garcia, Julia Barretto and Janine Gutierrez.